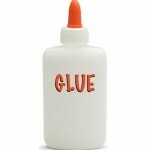 You are at:Home»Blog-News U can Use»Where’s the Glue? It’s actually sitting right under our nose . . . . . . but we manage to snub our nose at this function time and time again. It’s Purchasing - not Strategic Sourcing, not Category Management, not Global Sourcing, not the forever –exalted Supply Chain (and it’s ever changing scope /definition) but simply Purchasing! And I say Purchasing with all the professional respect this group deserves BUT seldom receives. It’s actually sitting right under our nose . . . . . . but we manage to snub our nose at this function time and time again. It’s Purchasing – not Strategic Sourcing, not Category Management, not Global Sourcing, not the forever –exalted Supply Chain (and it’s ever changing scope /definition) but simply Purchasing! And I say Purchasing with all the professional respect this group deserves BUT seldom receives. When Purchasing does NOT work, then the entire Procurement function falls apart. I wish I had a dime for every time I hear a Sourcing organizations complain about having too much tactical work and not having the time to focus on Strategic Sourcing. This is because not enough attention is being paid to the operational excellence that is required of the Purchasing function. By the way, operational excellence is not about having everything automated because that is impossible. What it is about is having the right combination of adoptable processes, technology and skilled people to get the job done. In addition, it is also about strong customer service, attention to detail and the ability to lead change. By the way, the best Strategic Sourcing contract in the world is meaningless unless it is successfully executed and adopted – and THAT is Purchasing’s job! Sourcing professionals, take a good look at your Strategic Sourcing process (7 steps, 9 steps, 10 steps, whatever . . .). 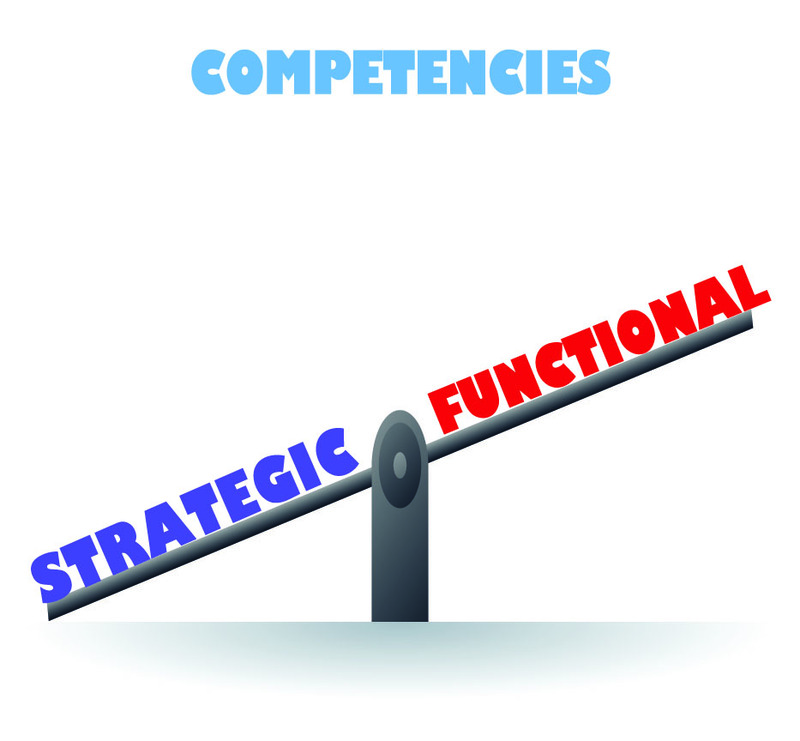 It cannot be executed without the strong involvement and support of the Purchasing function. Best of luck getting accurate spend data, supplier information or even business requirements without Purchasing. In addition, if the operational execution is failing, your internal business partners are not going to be too willing to let you lead a Sourcing team for one of their categories – they will kindly suggest that you look elsewhere. So the next time you think of the Purchasing function imagine a model airplane. If all the parts are properly in place and glued together, it has a pretty good chance of a successful flight. But if those same parts are not glued together, it will fall apart the minute it tries to launch. Thanks to the thousands of Purchasing professionals that provide the “glue” which allows the rest of the “supply chain” function to soar . . . . .
Join in the conversation and let us know what you think . . . . . . .
Next Article How Smart Are You? Anne, i enjoyed reading this. However, it generated a couple of thoughts. 1) it seems to me that a big problem for those connected with ‘purchasing’ or ‘acquisition’ is the tremendous variety of names they are given, which also reflects in quite disparate roles and responsibilities, This – it seems to me – undermines the whole concept of professionalism. A lawyer is a lawyer, an accountant is an accountant, but what exactly is ‘a procurer’? 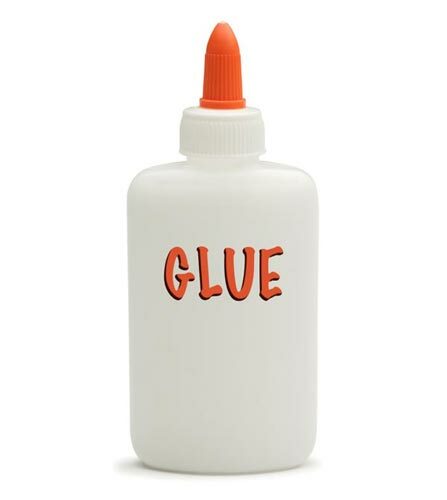 2) i agree that purchasing should be ‘the glue’, but I rather doubt that they are. in fact, a common complaint is that far from facilitating relationships and conversations, they seek to prevent them. I think much of this is due to the insecurity you mention – a belief that control is an indication of power and value, whereas the real value lies in enabling good things to happen. Hi Tim. Thanks for your comment. 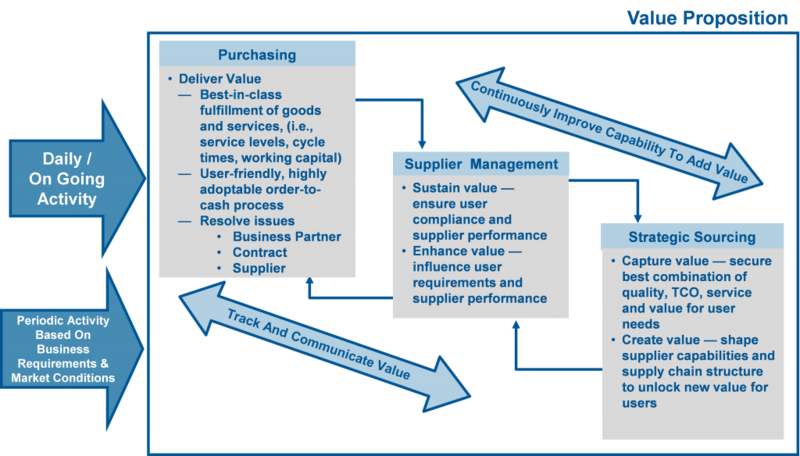 I very much agree with what you are saying – particularly the part where at times Purchasing prevents (cost focus only) rather than facilitates supplier relationships (value focus). The point I was trying to make was that the people that ensure that the “process” behind buying (from requisition to payment) works are very critical and often unappreciated. When that process is broken, everything falls apart. Yet, it is usually the Strategic Sourcing group that gets all the accolades.